Congratulations! 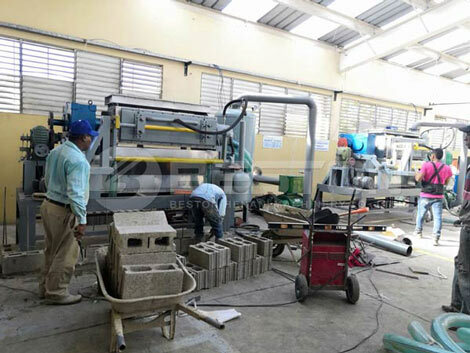 Two sets of egg tray machines were installed in Dominica successfully! 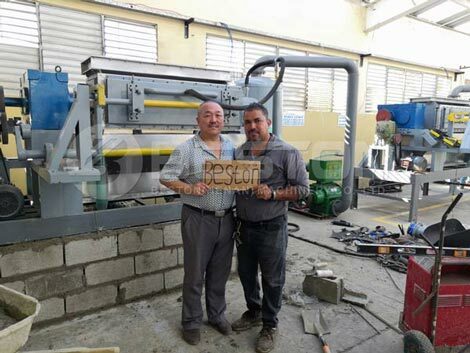 The Dominica customer purchased two sets of egg tray making machines from Beston Machinery: 2500pcs and 6000-7000pcs per hour. 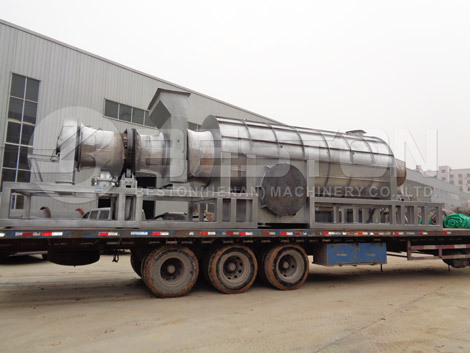 According to the appointed time, we complete the manufacturing, delivery and installation of paper egg tray making machine. 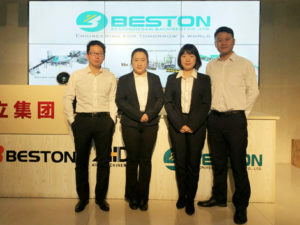 During installation, our elite engineer instructed the workers to assemble the whole egg tray production line. Meanwhile, our engineer told the works how to operate the machine. 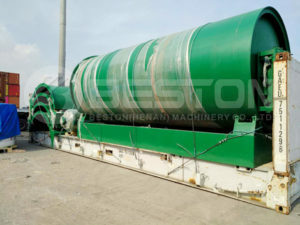 Through commissioning, they can make high quality paper egg trays. 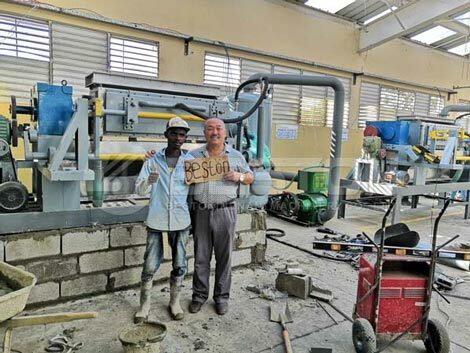 Dominica customer gave high appraisement:“Beston Machinery is a reliable cooperator”. 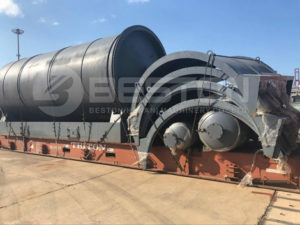 Beston Machinery has rich experience of exporting to many countries, such as the Philippines, Algeria, Egypt, India, Dominica, Indonesia, Zambia, Tanzania, Cote d’Ivoire, Russia, Ukraine, Uganda, Australia, Argentina, Brazil, Saudi Arabia, Libya, Syria and so on. 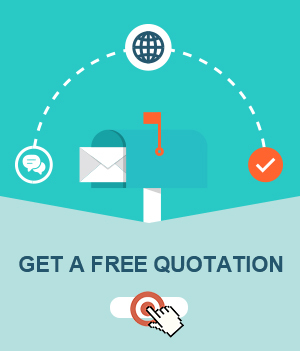 If you need the egg tray machine, contact us now!